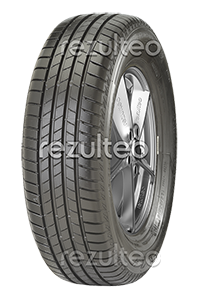 Find your Bridgestone car tyres with rezulteo. Our site lists 190 models of Bridgestone tyres, representing 5189 individual tyres. The most common sizes are 205/55 R16 91V, 225/45 R17 91W, 195/65 R15 91H.